Crown Oil are red diesel suppliers in Sheffield and we also deliver red diesel nationally. 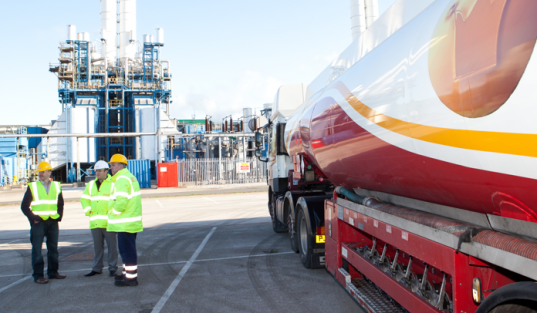 We have been delivering red diesel to some of the largest companies in the UK. Our customers know they can rely on our on-time deliveries and competitive prices. Crown Oil are the leading national supplier of fuels, biofuels and lubricants. We now also supply CHP Biofuel suitable for claiming ROCS certificates. Also available nationwide- Carbon Offset Red Diesel (CORD), which is a fully carbon offset fuel. For more information call our sales team on 0845 313 0845. Sheffield is a metropolitan borough in South Yorkshire, with the River Sheaf running through it. Noted for its steel industry, this city has a history for its steel production going back to the 1740’s where a process for making crucible steel was discovered which created a better quality product. Heating is a very important part of providing comfort for the residents of this metropolitan area. As the name would indicate, red diesel simply has a dye added to it to differentiate it from its higher taxed counterpart. It just makes sense that home owners would prefer not to pay the higher price for fuel by purchasing ordinary diesel. Diesel suppliers of Sheffield do everything in their power to make sure that their customers do not run out of this much-needed fuel. Winter time would be unbearable without it. Red diesel in Sheffield is not just a convenience, it is a necessity when it comes to providing warmth for those cold winter days and nights. Many residents of Sheffield understand that they should stock up on their red diesel supplies early just in case a cold snap catches them off guard. This procedure sometimes begins to take place during the late summer months when red diesel suppliers are not swamped with orders. Most red diesel suppliers have a regular route so that they are able to meet the needs of their clients more efficiently. While organisation is the key to meeting the needs of customers, fuel suppliers will also go out on emergency runs as needed. What would the city of Sheffield do without the help of diesel suppliers?